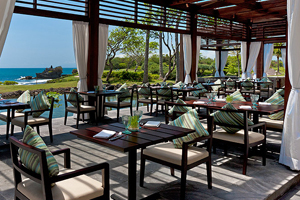 Pan Pacific Nirwana Bali Resort in Indonesia has completed a £6.4m refurbishment. The luxury resort now has 278 revamped rooms and several restaurants including Merica restaurant serving Pacific cuisine. The 103-hectare resort is on Bali’s southwest coast and also has a spa with 24 treatment rooms.